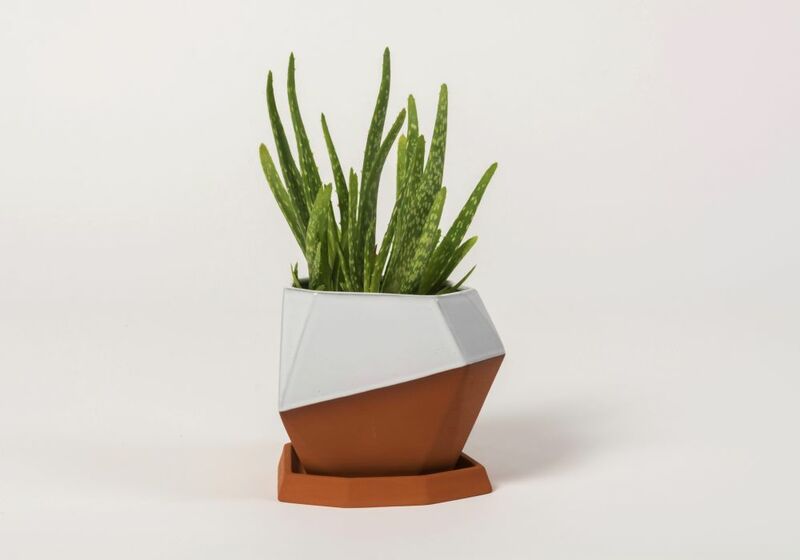 This design gives a fresh take on the classic terracotta pot, finding a perfect balance between striking contemporary design and traditional material. Display in multiples and the irregular form gives the illusion that each pot is unique, creating a landscape of contrasting shapes. Ideal for growing herbs and other small plants.